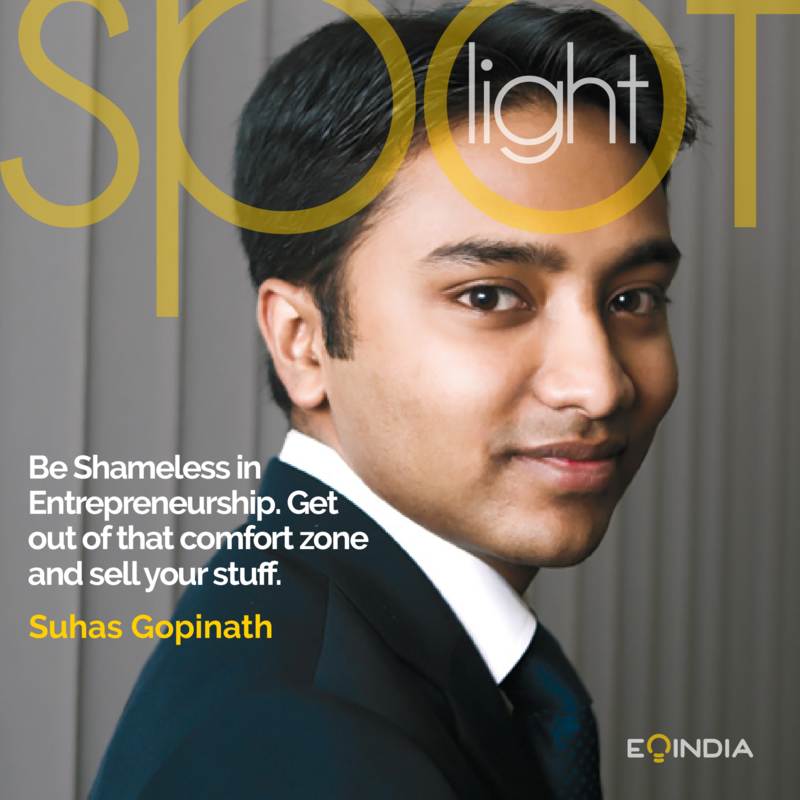 Home EOI Spotlight How Suhas Gopinath Built a Multinational Company with His ₹15 Pocket Money! The year was 2000. 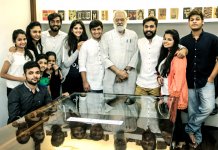 When students of his age spent a lion’s share of their time in playground, Suhas Gopinath frequently visited an internet cafe in his hometown after school. He used to look after the cafe when the owner went for lunch. In exchange, he was allowed to use a computer with internet connectivity. It was the beginning of Suhas’ business journey. His deep interest in computer and the internet annoyed him mom. She even thought he was surfing internet for the wrong content! However, he was creating the foundation of his business. He was working towards building his company. Suhas dipped his feet into entrepreneurship when he was just fourteen and it was much before the startup boom in India! His entrepreneurial journey started with an investment of ₹15. Now he is at the helm of a multinational company! 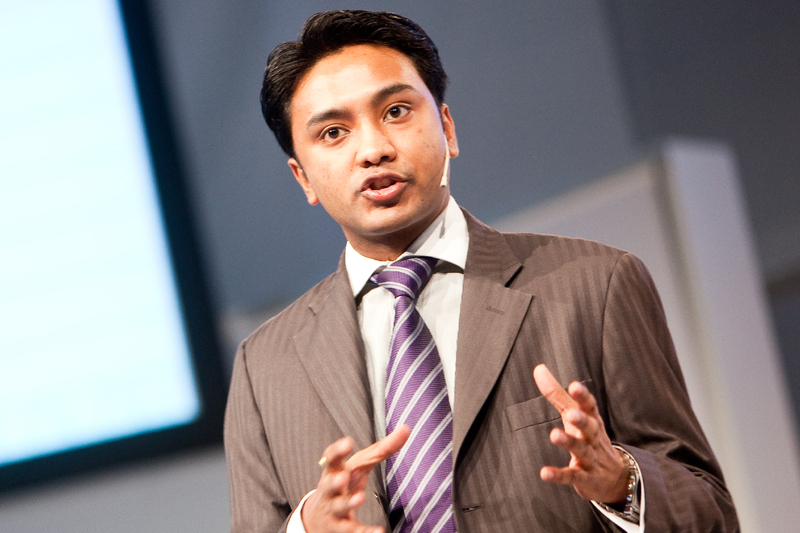 Suhas successfully launched his first company, Globals Inc, in 2000. Usually the challenge at this stage would be raising investment to feed a business. But Suhas had a different story. The hurdle he faced in the infancy of his business was surprisingly his age! People were reluctant to put their trust and money on a teenage boy. “People never took me seriously – be it my clients or my colleagues. Sometimes at meetings, I had clients or bureaucrats who used to tell they wanted to meet my dad to discuss the project and my dad had no clue what I was working on,” says Suhas, recollecting his earlier days. Suhas found it hard to run a business and maintain clients. It was a major setback in his early days. The teenage entrepreneur was perceived to be someone who can easily be tricked! As an entrepreneur, he advanced with utmost care. He took his time to establish his business. Initially, he relied on small projects, which helped him create a decent portfolio. But hiring the right was a hassle! “My biggest mistake was probably to hire people just because I knew them or I trusted them but not realizing if their strengths and mine were overlapping. I also trusted clients easily and never gave importance to legal agreements and realized the hard and expensive way when they failed to make payments and betrayed trust,” says Suhas. Suhas was able to deliver work to his clients across the globe from his small office setting. He delivered projects at the right time. 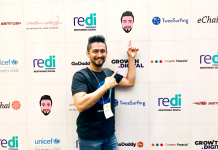 His project, coolhindustan.com helped him become the world’s youngest certified professional web developer when he was fourteen. The newly won awards underlined his credibility. His clients no longer looked at his age! The business picked up really well. Suhas’ brainchild, Globals Inc, presently operates across 14 countries. 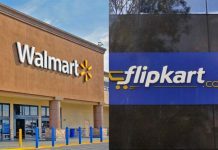 The company was featured in the London-based newspaper as one of the world’s fastest growing tech companies.  Now Suhas is back with yet another exciting business that could redefine the fintech space in India- Happy EMI. 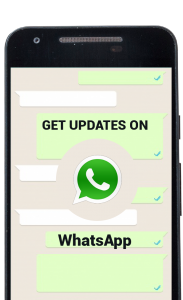 As the name suggests, Happy EMI provides a hassle-free EMI experience to users. The idea popped up in his mind when he met Chinese business magnate Jack Ma. “He told me If banks didn’t change, as tech companies we need to change,” Suhas recollects his meeting with Ma. “He told me it’s no more fintech, but techfin,” says Suhas. But why did he take a different route in business this time? 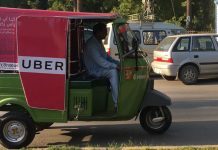 “ I started HappyEMI because no one was doing point-of-sale financing using alternate data and new credit customers weren’t being served by other consumer finance companies,” says Suhas, whose plan is to take HappyEMI to greater heights in future. 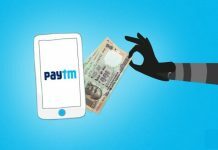 He opines that betting big on India’s smartphone-driven data rich economy is the best way to unlock opportunities in digital lending market. Business is indeed a risky domain. It is not everyone’s cup of tea. There would be mistakes and downfalls. Has Suhas ever regretted over the choices he made? “I have never regretted and I have always believed in the butterfly effect,” he proudly says! Sheer luck doesn’t bring positive results. Suhas worked his fingers to bones to grow his business. He was well-versed with the changing trends and knew what the customer really needed. What keeps him motivated to take forward a huge business? He thinks an entrepreneur should cultivate a never give up attitude to move ahead in life. “Your Plan B should be to make your Plan A work. One of the most common causes of failure is the habit of quitting when one is overtaken by temporary defeat. Every person is guilty of his mistake at one time or another,” says Suhas. In the bumpy ride of business, Suhas finds inspiration in long drives and biopics. A cup of black coffee and starry sky also help him shrug off his pressures! Being shameless is a good trait! Moreover, Suhas advises the aspiring entrepreneurs to set a vision. Because he thinks working with a vision can make a big difference in life. “When you have a strong vision and you are assertive to achieve it, then you do backward planning to achieve that vision and be passionate about your job,” he says. 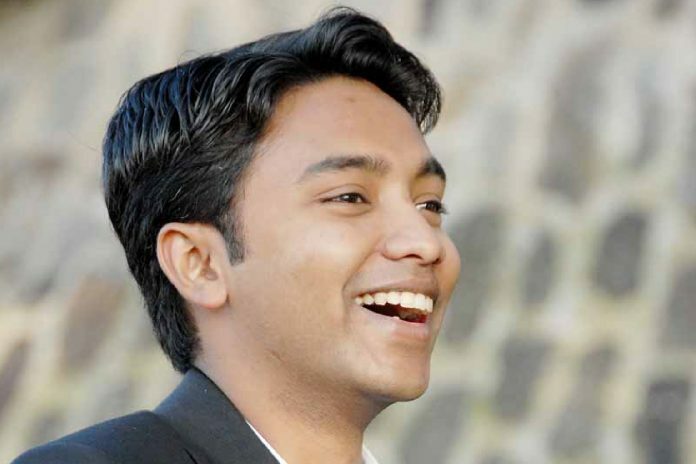 Suhas Gopinath’s outstanding success in business earned him a global reputation as a young entrepreneur. He has won many awards and honours. Scores of international media firms such as BBC and Washington Times recognised him as the world’s youngest CEO when he was seventeen. In 2005, the government of Karnataka honoured him with Rajyotsava Award. Another feather in his cap was the prestigious Young Achiever Award from International Association of Human Values. 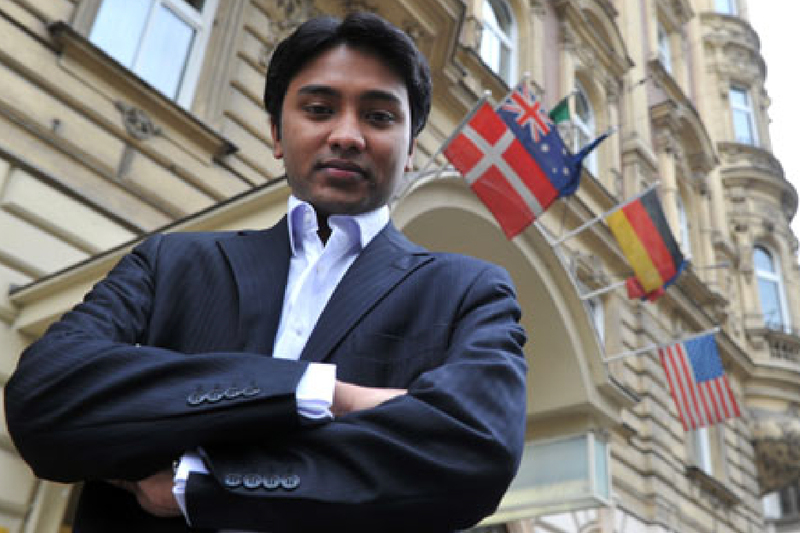 The World Economic Forum included him in the list of Young Global Leaders in 2008, making him the youngest person to have received this honour. He now holds many positions in different governmental and private organizations across the globe. 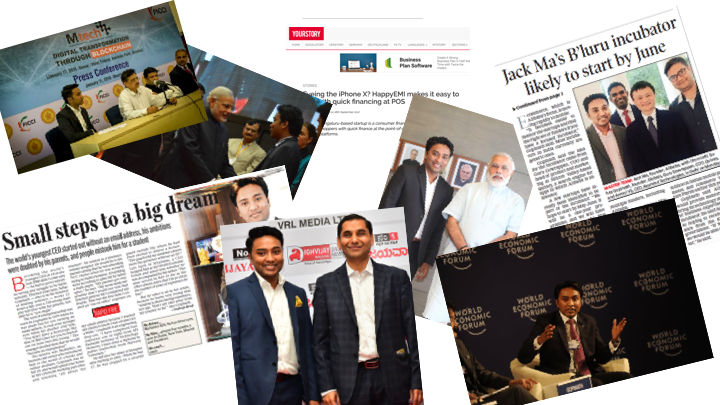 Suhas Gopinath’s incredible story depicts the power of being innovative. He could have easily resorted to the comfort zone of life. But Suhas came out of his shell and put his heart and soul into creating his own company. He faced many hurdles and difficulties. He might have even faced rejections from clients. But he never called it a day. And you know where he is now! The only thing that stands between you and who you want to be is just YOU! So identify your passion,hone your skills and plunge now!